Previous Previous post: Good Friday Morning To All Our Friends & Family! May The Goddess Bless You & Your This Day & Always! 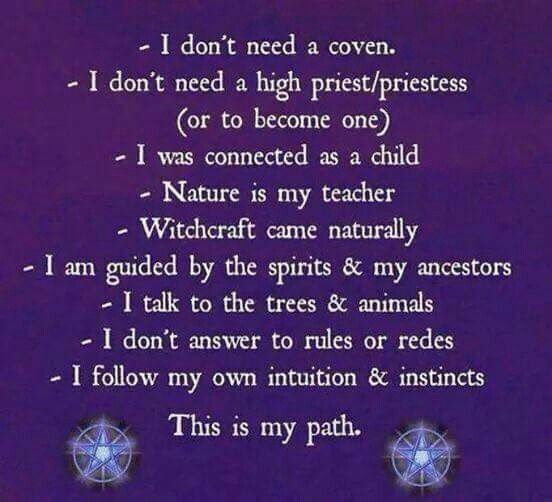 I was born to walk my own path as a woman, witch, and warrior. Reblogged this on Coven Life®.